Fishing is what we do! 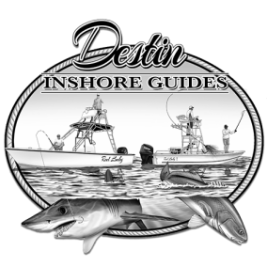 Destin Inshore Guides features a variety of affordable fishing trips in Destin, FL. 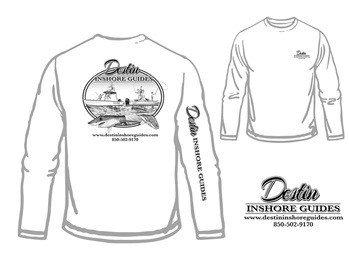 Our seasoned captains guide anglers in an adventure of a lifetime. 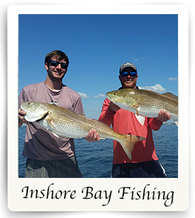 Our most popular trips are our inshore bay & inshore gulf fishing excursions. 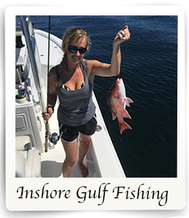 Head out morning or afternoon and choose between a full day or half day of serious fun and serious fishing. 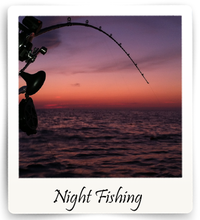 Our professional team of guides also specializes in Kids fishing, shark fishing, and night fishing trips. So no matter what you are hoping to catch and your level of experience, we are here to help!